Why Study at Lamar University? 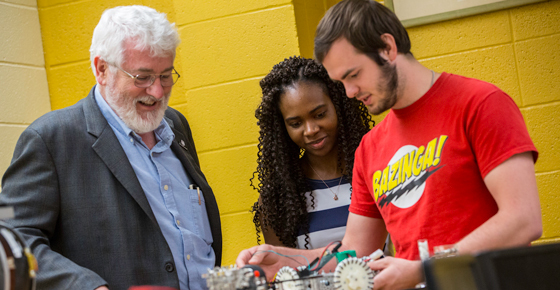 The Phillip M. Drayer Department of Electrical Engineering maintains a world-class reputation for research and graduate program excellence. Many students become published prior to graduation and the department has the highest admissions standards in the university. 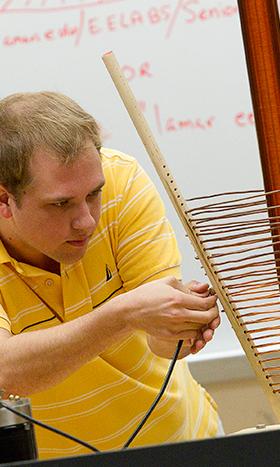 We offer three graduate degrees: a Master of Engineering, a Master of Engineering Science, and a Doctor of Engineering. With the exception of the Masters of Engineering degree, the graduate program requires each student to pursue research in an area of choice. Prospective students are encouraged to contact faculty directly regarding their research interests. Scholarships, fee-waivers and assistantships of various kinds are available. The material presented here is provided as a guide and does not supersede information contained in the official catalog of Lamar University.